Functional medicine is the medicine of why. Why do you have a certain symptom or set of symptoms? Functional medicine uses the latest scientific understanding about how our genetics, environment, and lifestyle interact as a whole system to diagnose and treat diseases based on patterns of imbalance and dysfunction – without treating the disease specifically. In fact, functional medicine is founded on a number of key principles. First, we are all genetically and biochemically unique. No two people, even with the same symptoms will be alike. Secondly, everything in your body is connected in a complicated and elegant way. Changing one aspect of your biochemistry is like pulling on the edge of a spider web – the impact is felt throughout the systems of the body. Thirdly, functional medicine believes that your body has an incredible capacity to heal and self-regulate. Often, it’s a matter of getting out of your own way. And last but not least in functional medicine we believe that health is not just the absence of disease, but a state of profound and resilient positive vitality. 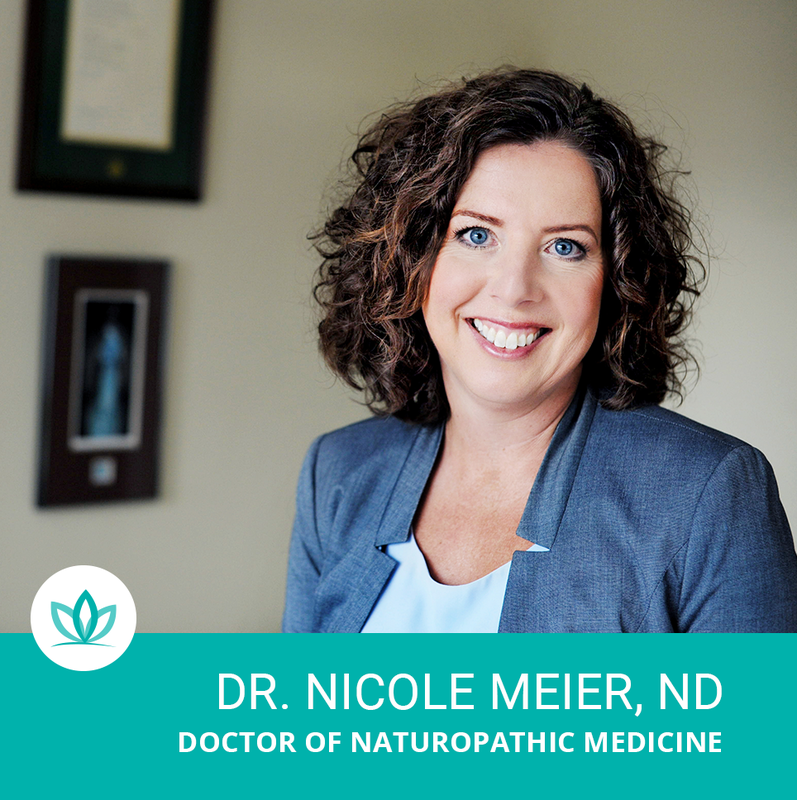 Dr. Meier is trained by the Institute for Functional Medicine – the global leader in Functional Medicine education. 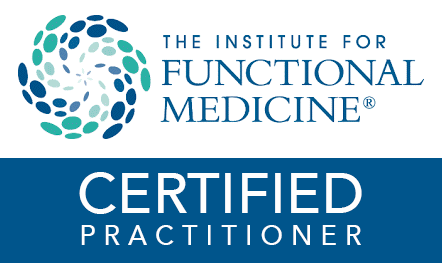 Dr. Meier has completed the demanding certification program and now helps to train other physicians in the art and science of functional medicine across North America.